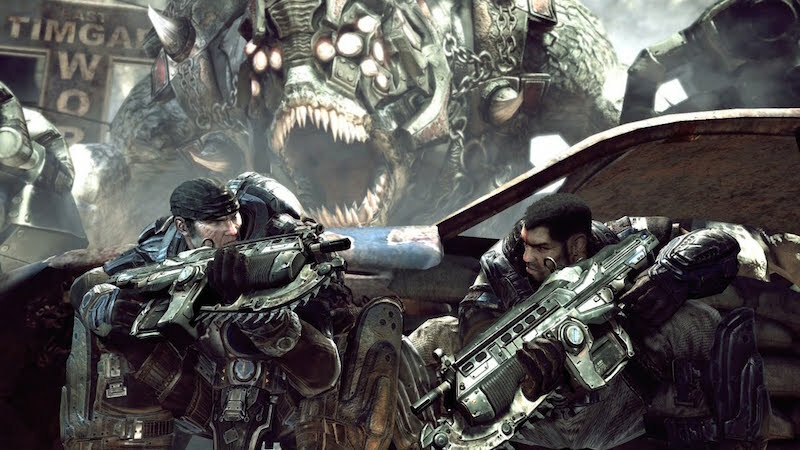 Microsoft today launched the trailer of the much awaited Gears of War Ultimate Edition – Mad World. The trailer, which was uploaded by Xbox, already has over 328,000 views on YouTube. Backwards compatibility will also include features like Snap, Game DVR and screen shots. Also, you will be able to keep saved files, achievements and add ons (Seems like Christmas came early!) The games remastered version runs at 60fps and supports 1080p graphics. And remember how you weren’t able to play with your friends on Xbox Live if you didn’t own similar consoles? Well, that problem is history now! The PC version of the game which was announced might come out pretty late after the release of the Xbox version. All we can do now is for the sun to dawn on August 25th now so that life has meaning again with the release of Gears of War Ultimate Edition – Mad World! Like Facebook Messenger, Google Hangouts Has its own website now!